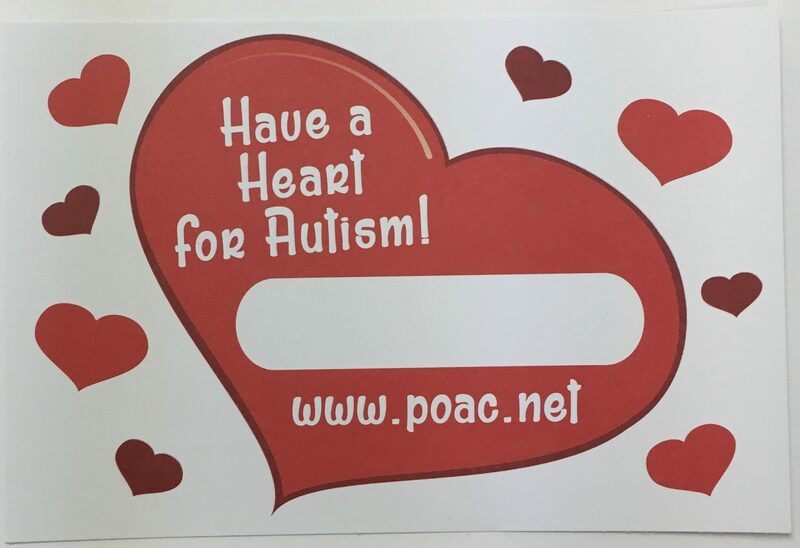 With The POAC Have a Heart for Autism Campaign local merchants, businesses, and service organizations, provide their customers, staff, and members with the opportunity to purchase Have a Heart for Autism cards for $1.00 to $5.00 to help support POAC. The purchaser writes their name on the heart and they are posted throughout the store or office. It’s easy and POAC provides the cards and any support you may need. All money raised will go towards services and training that will help children and families affected by autism. These children and their families live in your community, go to your schools, and frequent your stores. 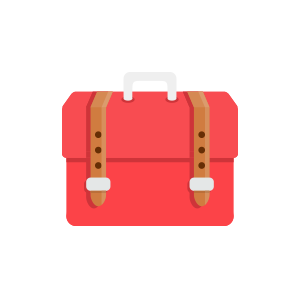 This campaign will help build morale for your employees as they raise these much needed and appreciated funds. 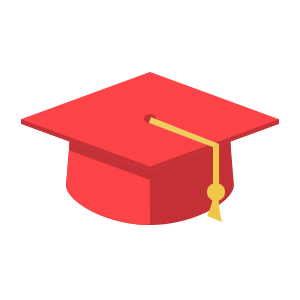 Your customers, staff, and members will feel good about patronizing a store that is supportive of the community. With New Jersey having the highest rate of autism in the nation, chances are you already know someone who will be directly impacted by the funds raised. Contact POAC by using the link below and let us know how many Have a Heart for Autism cards you are requesting. Be sure to let staff know about the campaign and have them ask customers if they would like to donate at point of purchase. When the campaign is finished, send your donation in a check made out to POAC to our office at 1989 Route 88, Brick, NJ 08724. Let children with autism and their families know that you stand behind them. Join POAC in Making Lives Better Every Day. Please contact us if you are interested in running a Have a Heart for Autism campaign at your location. Let us know where you are located and how many hearts you will need. Thank you for your support!